There are a lot of products and materials nowadays that are being sold even if it contains harmful chemicals that slowly destroys a person’s health. One of these things that you don’t even know could harm you are mattresses. Imagine, something that you’ve been sleeping on for years can possibly be a health hazard to you and your family. Even if there are companies that produces foams that says it’s completely from harmful petrochemicals, people are not going to risk their well-being and would still look for an organic mattress. But you should keep in mind that there are misleading information regarding these “green” mattresses so you should always do proper research before purchasing it. If you want to make sure that you are choosing the right foam for your household, beware of the materials used to make it. there are so many things that you need to keep in mind if you want to ensure that you and your family are safe because there are companies and manufacturers that would say they only sell organic and natural stuff, when they actually don’t. this is the misleading part; they would do anything for their customers to continue buying from them even if they are risking someone else’s lives. Some companies really sell plant-based or bio-based foams. But there are still some businesses whose materials are only about 30% plant-based, and the rest are petroleum-based. this basically means that these mattresses are not completely natural or organic, just partly. 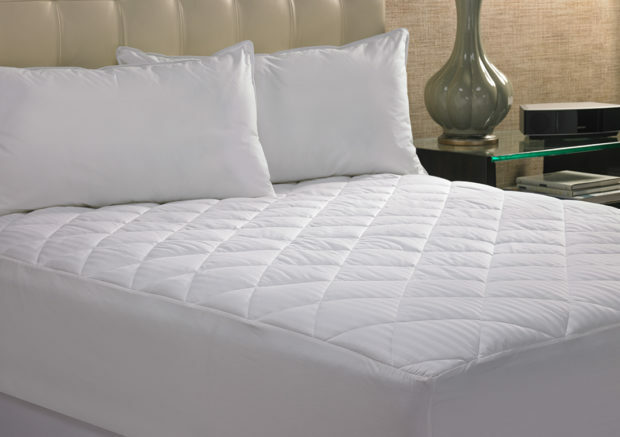 The only way to make sure that your mattress is natural is by making sure that it’s completely made out of latex, nothing else. Latex comes from rubber trees which are native to Sri Lanka or Central/South America. The rest of the foams being sold is made out of chemicals. It’s true that latex is organic, but what makes these dangerous is that there is synthetic latex available anywhere. This means that a company could say that they only sell latex-based mattresses, when in fact they use the synthetic ones which are definitely not natural. So before buying, make sure that you check with the company if the materials they use are real latex or not. You know that your mattress is really made out of real latex if you found yourself paying an expensive amount. You should know that latex cannot be sourced with just a snap of the finger, because the manufacturing process is time-consuming and latex is harder to source. So if you want to get an all-natural made mattress, you are going to have to pay more. 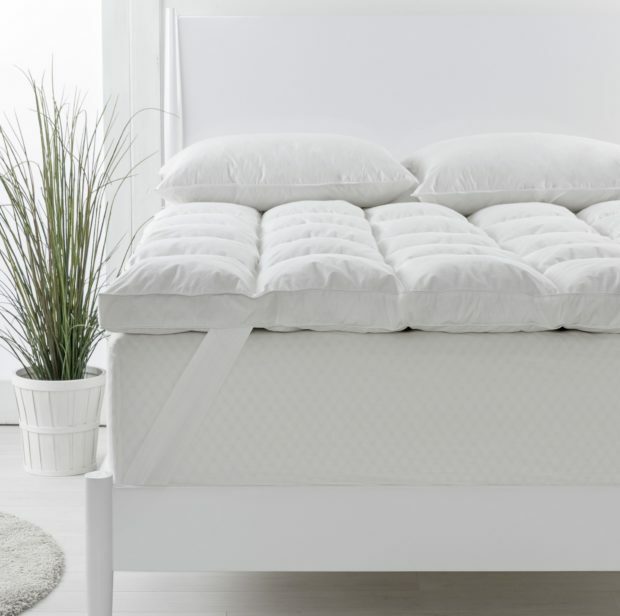 Depending on where you live, you’re might have to spend some time looking for a store that sells good organic latex mattresses like sleep on latex. A good way to make sure that you can get one is by looking for it online. there are a lot of online shops that have these and you won’t have a hard time looking for it there. When it comes to making sure that you are saving the world and at the same time ensuring the health of your kids and loved ones, there’s no other choice but to be thorough with everything you buy.